 Charging Moose Media is in the process of rolling out many podcasts over the next few months for your listening pleasure. There will be original content, information, and promotional content for artists of all kinds. Be sure to check back here often as we are hoping to have a few in the coming months! Are you a fan of theatre? Do you love new plays? Well we are bringing one of the most important aspects of new works right to you, the table reading. Unlike staged readings, table readings rely entirely on the aural experience. Under the direction of Rachel Flynn, a collection of actors will meet and work through a fantastic new script, which we will then package and deliver to you! At the Table is a fantastic resource for you to discover new authors and plays, as well as listen to a wide variety of genres and topics before they make it to the stage.